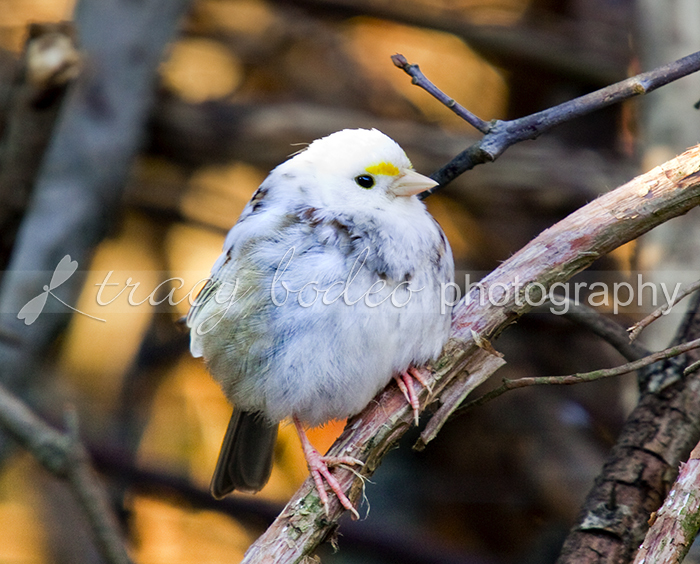 Several days after first seeing a partial albino White-Throated Sparrow, I went back to the same park and spoke with one of the park’s volunteers. He told me that he had seen this bird several times in the fall but had not seen him since. As soon as he walked away from the bird blind where we were talking, the little white bird appeared again. This time however he stayed mostly hidden under the brush where someone had sprinkled some bird seed. Today, my son and I decided to try again. But even after taking a walk and waiting in the bird blind for over an hour while many other White-Throated Sparrows came and went, the partial albino never showed. I did manage both yesterday and today to get a few images of the other birds that are commonly found near feeding stations. Here is a collage of a few of this week’s birds including one of the partial albino. Can you name the rest? In the second collage you can see how the normal White-Throated Sparrows compare with the partial albino White-Throated Sparrow. 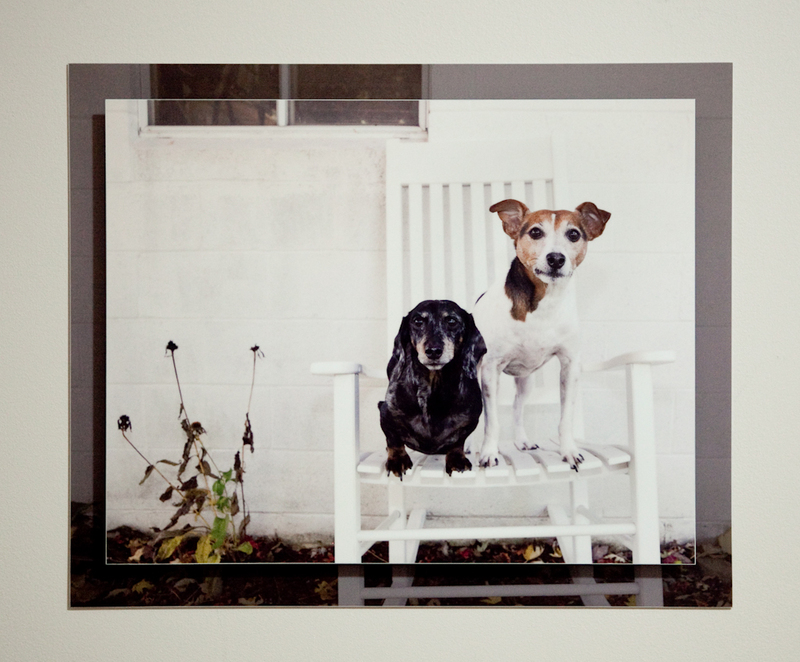 Now through February 28th, 2010 all Metal Prints are 10% off the regular prices. 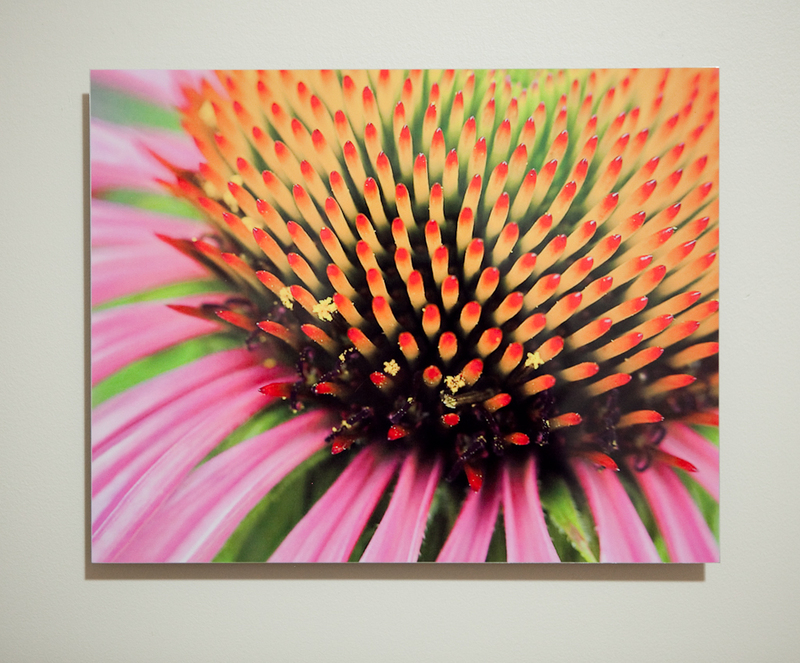 That means you can get a single-mounted 5×7 metal print for only $35.00. 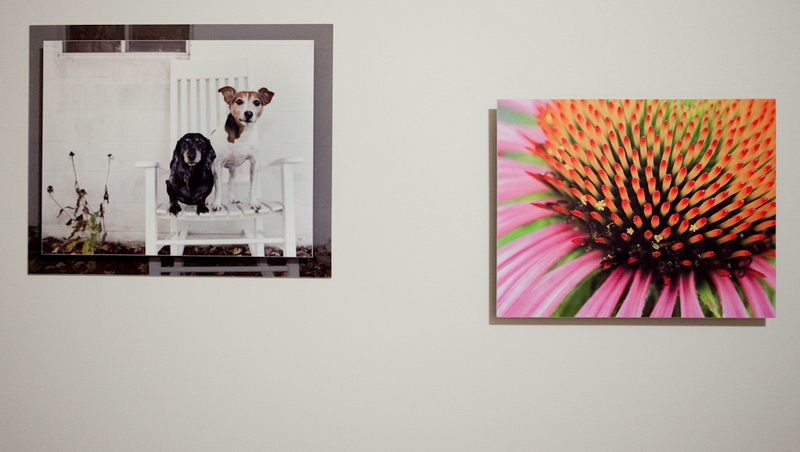 Metal Prints are available with a high gloss or satin finish and are delivered ready to hang. 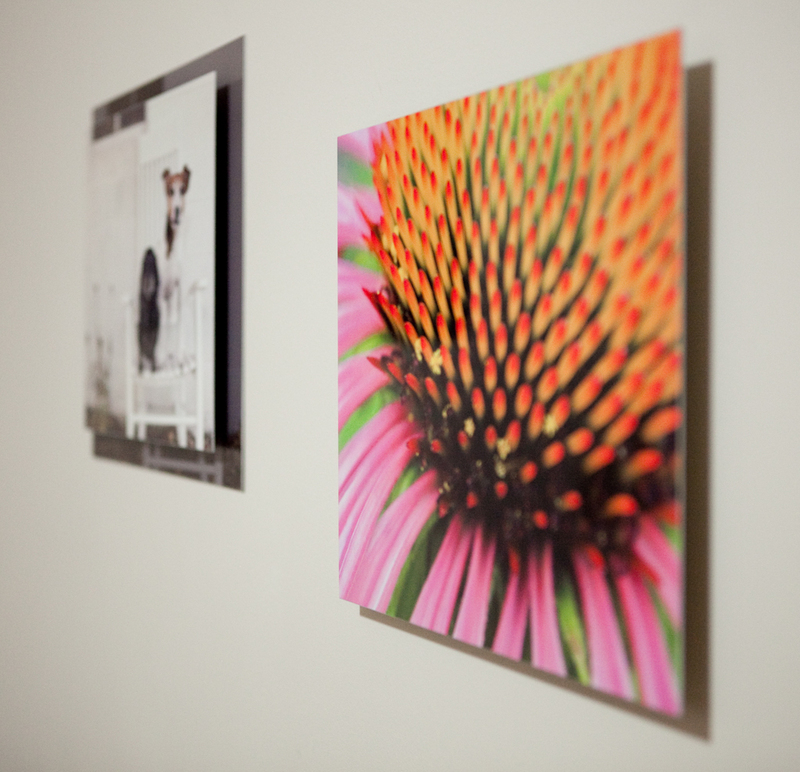 Make a unique metal wall collage by hanging three or more small Metal Prints closely together on one wall. Now is a great time to try out this new product that turns your images into little pieces of art. What an exciting weekend this was for the “birder” in me…. Yesterday afternoon a friend and I headed up to one of the local parks to do a little nature photography. We set up our equipment in a bird blind. 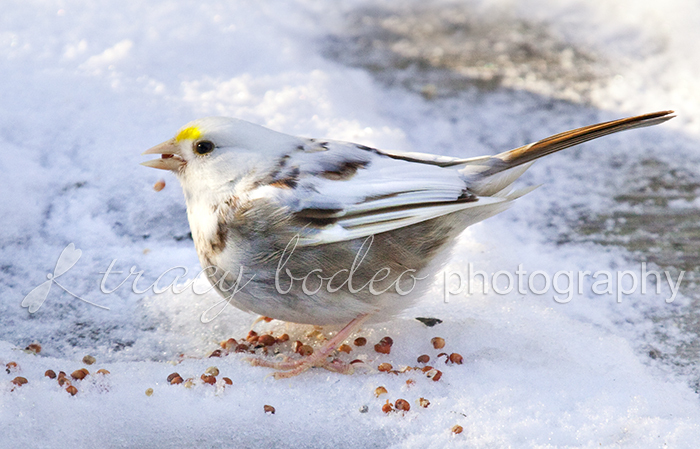 While photographing many locally common feeder birds, a small, mostly white bird, flew into view. I could not tell what it was at first, but after taking as many images I could while the little bird moved from branch to branch, I took a closer look at the back of my camera. 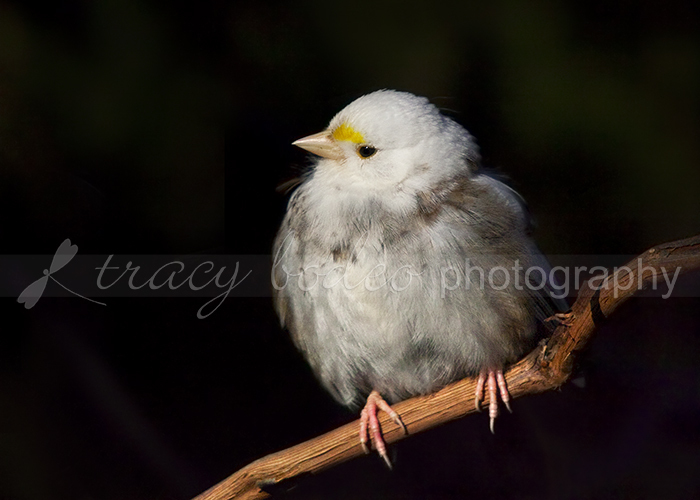 I wasn’t sure, but my best guess was that the rare white bird was a Partial Albino White-Throated Sparrow. It seemed to be moving around with the other White-Throated Sparrows, it had the same body shape, bill shape and yellow markings by its eyes. However, I’ve seen many White-Throated Sparrows over the years and I’ve never come across one with this abnormal coloration. Even after doing some research and seeing a few online images of other partial albinos, I haven’t found any others so far with as much white on them as the one we were lucky enough to see and photograph. Today, I took the family up to the park with the hopes of another sighting. After visiting the blind and walking in the cold for a while, we started to give up. Then, flitting through the woods came a little mixed flock of chickadees, tufted titmice and white-throated sparrows. We then saw a little flash of white and sure enough there he was, the partial albino. I wasn’t able to get close enough today to get any decent images, but we were all happy just to see this unique bird in the wild. Here are a few of the images I got yesterday…. 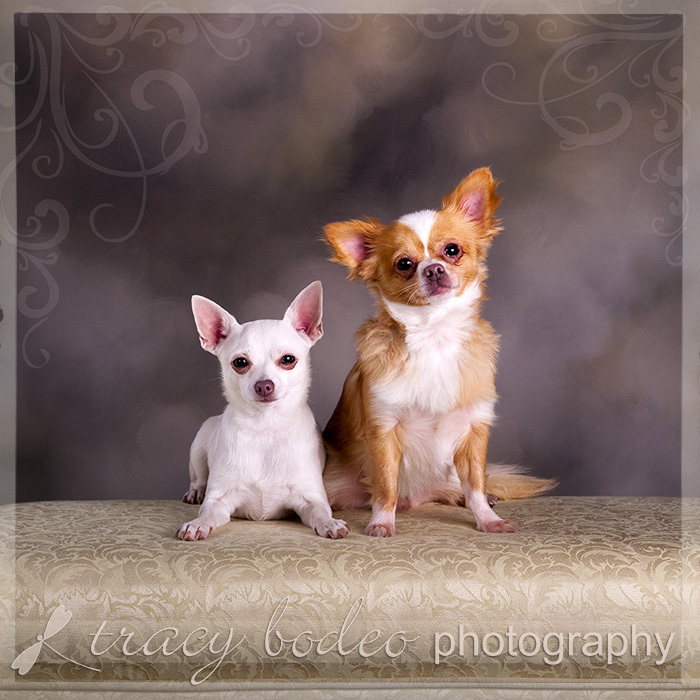 One session that had me laughing this fall was that of this adorable chihuahua duo. I can’t help but smile whenever I look at their portraits. I’m not sure why 2 little dogs dressed up and forced to sit on a sled or couch is amusing, but I think it has to do with the fact that you have to wonder what they are thinking. And they are just so cute! Here are 2 of my favorite images taken during this session. 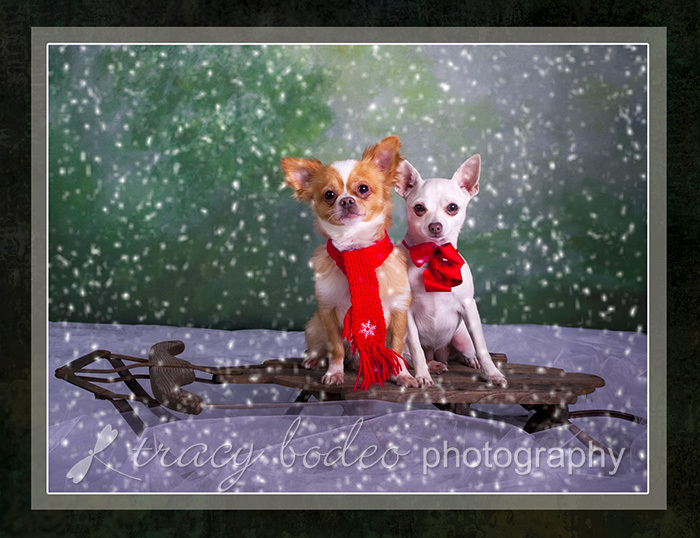 Neither chihuahua was happy about having to stay seated on the sled. But, not surprising to their sisters, they had no problem jumping up and lounging on the couch! New Year’s Resolutions… what are yours? I always have one or two resolutions that I never seem to keep– one, which has become a family joke, is that I am going to get more sleep! I really would like to, but it never seems to stick. My other resolutions for this year are to get my life better organized & get rid of everything I haven’t used this past year. Lastly, I am making a resolution to keep up with my weekly blog so my clients are better informed about what is going on at tracy bodeo photography. This was a very busy fall/early winter and I have obviously neglected my blog for quite some time! But, now I am back and here is the first entry. This is one resolution I am really going to try to keep up with!